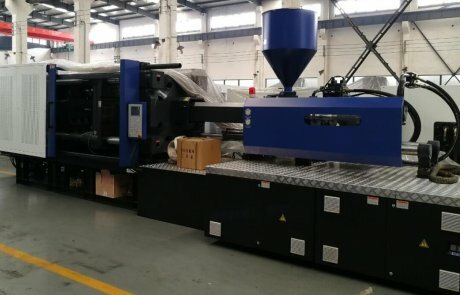 DAYA PVC injection molding machine is a professional designed a special screw for PVC machine, has done the special design of the heating system and fan venting system for PVC machine.DAYA has patent a special PVC machine which can make your PVC machine molding workshop green air condition. 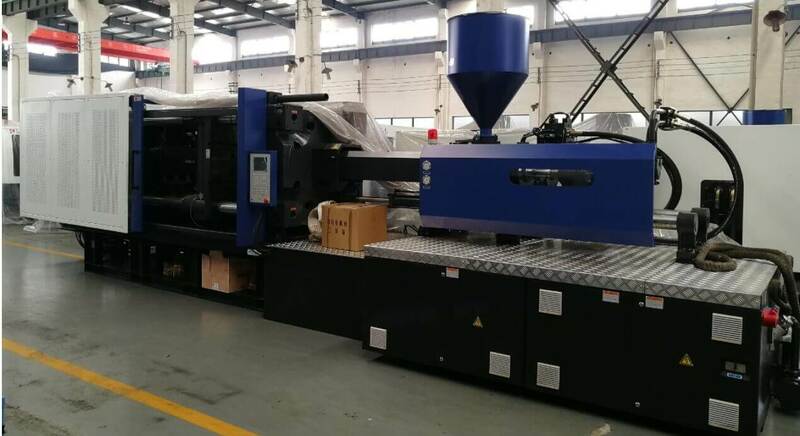 Based on the design of our general-purpose machine, we developed the PVC machine that ensures the strict requirements of PVC products. 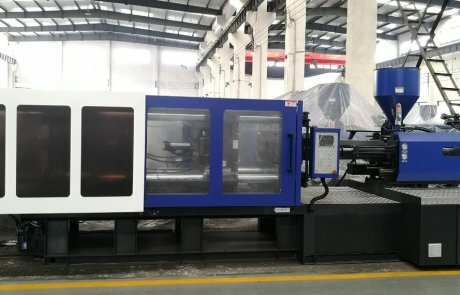 1、Specialized PVC plasticization components, hard chrome plated screw, nozzle ( with bigger nozzle hole),and nozzle flange are adopted to ensure the quality of PVC production and extend the life of the mechanical parts. All the components are highly anticorrosive. 2、Widened safety door design, equipped with double core pulling devices (each one has two inputs and two outputs). 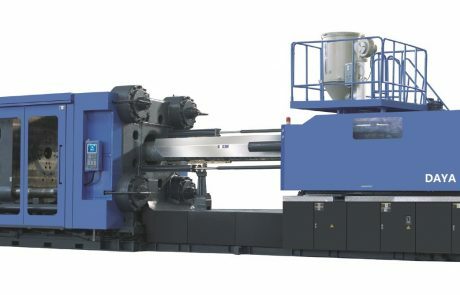 3、Barrel: forced cooling by compressed air through air channels in individual zones with independent control, or screw oil cooling connect to oil temperature controller, to avoid thermal degradation of PVC powder in barrel. 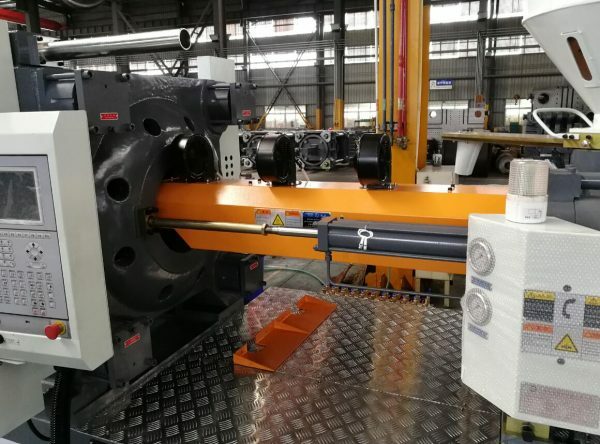 4、Enlarged hydraulic motor, to fit the high torque requirement for PVC plasticization. 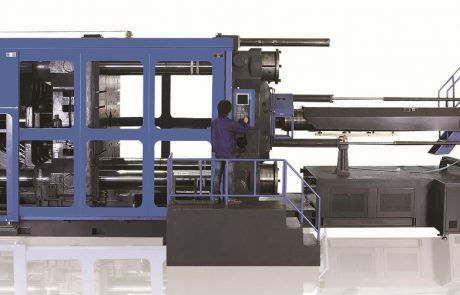 5、Oil cooling and water cooling system in screw barrel for large-sized machine. 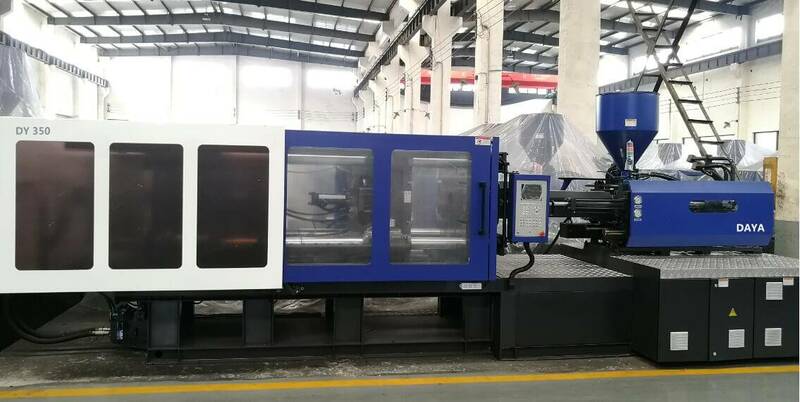 6、Hardened chromed nozzle, large nozzle holt that ensures product flow and volume. 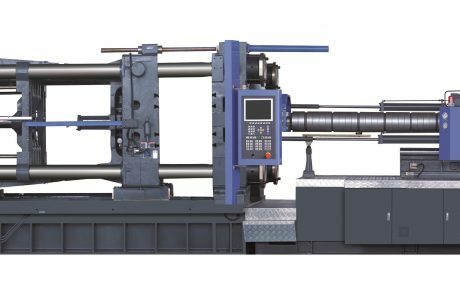 7、Oversized hydraulic motor matched to meet the large torque requirements needed for plasticizing PVC.